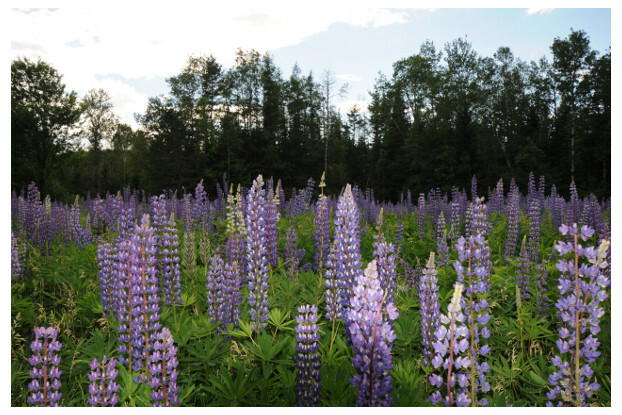 Also known as sundial or perennial lupine, Wild Lupine is a perennial wildflower with a distinct upright growth habit producing a spike of purple and blue blossoms. It can easily reach four feet high and beyond. Wild Lupine prefers well-drained coarse soil, as well as full sun to partial shade. It delivers a stunning display when planted in masses and is perfect for adding height to any wildflower garden.